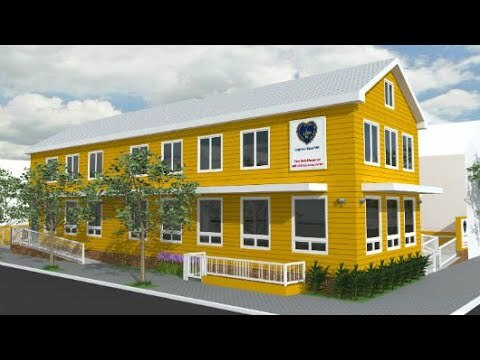 The Legion of Good Will is building its first Educational and Social Services Center in the United States. This new property will house an Early Learning Center, an After School Program, and a Community Center. Through our new facilities, we will impact approximately 1,300 low-income families in Newark, New Jersey each year. Our new Early Learning Center will provide at-risk children with quality care and education. Our unique pedagogy of affection is based on the motto "Here we study. Brain and Heart are formed," words of Paiva Netto, President of the Legion of Good Will. The existing building requires an additional renovation investment of $375,000, for improvements and completion of the project. Your support is vital and urgent to reduce poverty and violence in our community.